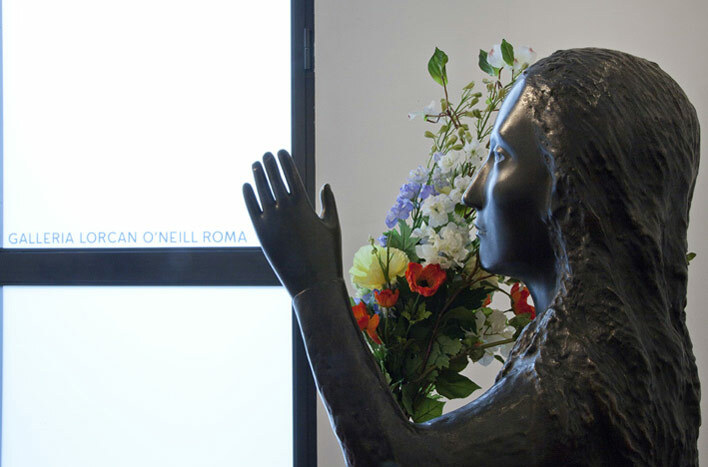 Thursday 23 September 2010, Kiki Smith will open her second solo show with the Galleria Lorcan O'Neill Roma. 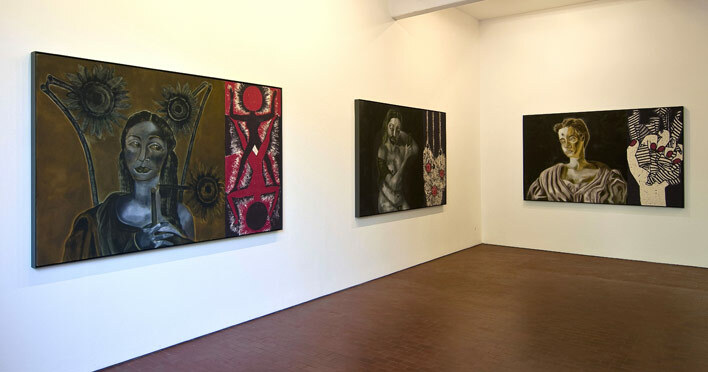 The exhibition will include new works on paper and sculptures. 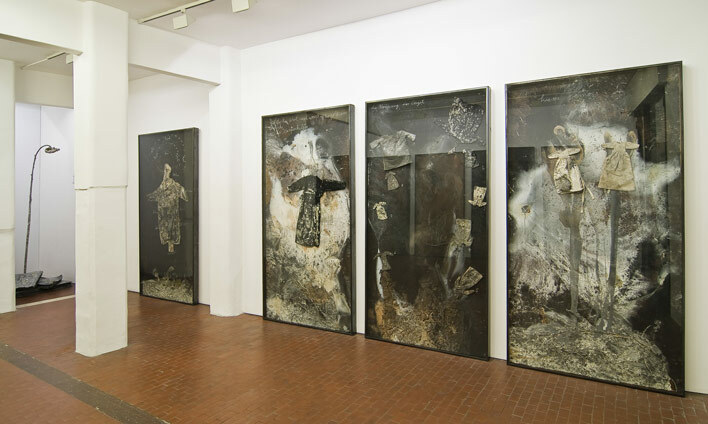 Anselm Kiefer's second solo show includes in the main gallery, new and tall paintings representing the dynamism of a primordial planetary surface as well as the cycle of life; and a site-specific sculpture installed in the gallery's annex space: a celestial orb rests on the shoulders of the life-size figure, a new character in his group of "Women of Antiquity". Tracey Emin, the internationally acclaimed English artist, will open her third solo show at the Galleria Lorcan O’Neill Roma on Friday, 19 February 2010.